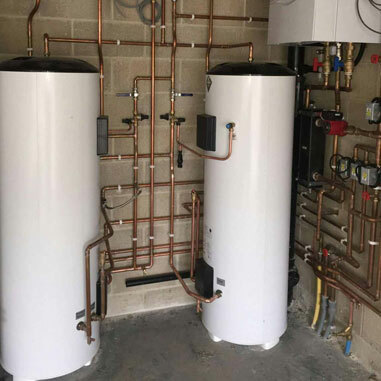 When you require a plumber that specialises in central heating and boiler repairs, then you require the services of RK Petty Plumbing and Heating. 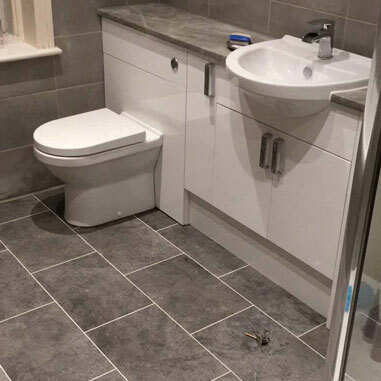 From our premises in Addingham we are ideally situated to provide a comprehensive variety of plumbing and central heating services to both domestic and commercial clients located within West Yorkshire. 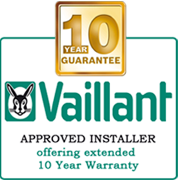 We offer a high standard and professional boiler servicing at competitive rates. We provide gas safety certificates with qualified gas safe registered engineers. 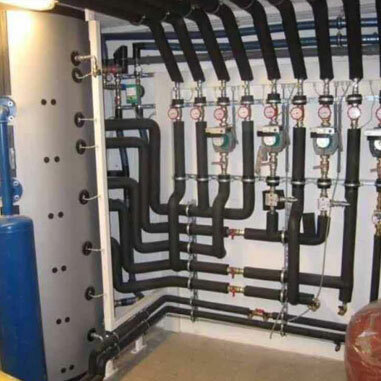 We provide high quality and efficient full heating systems for amazing prices. With over years of experience we are experts in underfloor heating. We are specialised in high quality complete bathroom installations. We carry out all aspects of LPG Work for cost-effective prices. We undertake Natural Gas Work and offer you a trusted service. 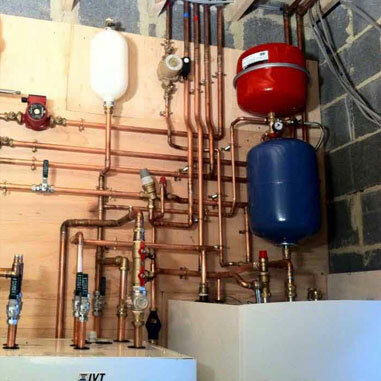 We are OFTEC registered and specialised in oil installations, repairs and servicing including boilers and oil tanks. 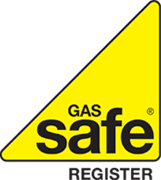 We are Gas Safe registered (215175) enabling us to undertake work with gas and provide a range of associated gas appliance services. To experience one of the premier plumbing and central heating services in Ilkley, do not delay and contact us today! Our plumbers are all fully qualified, highly skilled and totally committed to providing our clients with high quality services as standard. Our business has expanded rapidly due to customer recommendation and referral as the level of service and quality of work we offer produces many loyal and happy customers. If you want to enjoy a value for money experience, do not hesitate to contact RK Petty Plumbing and heating today. For further details on the comprehensive range of services available, do not delay and contact us today. We respond to all enquiries in a time efficient manner, so call us today or navigate to our contact us page and fill in your details. We look forward to hearing from you!